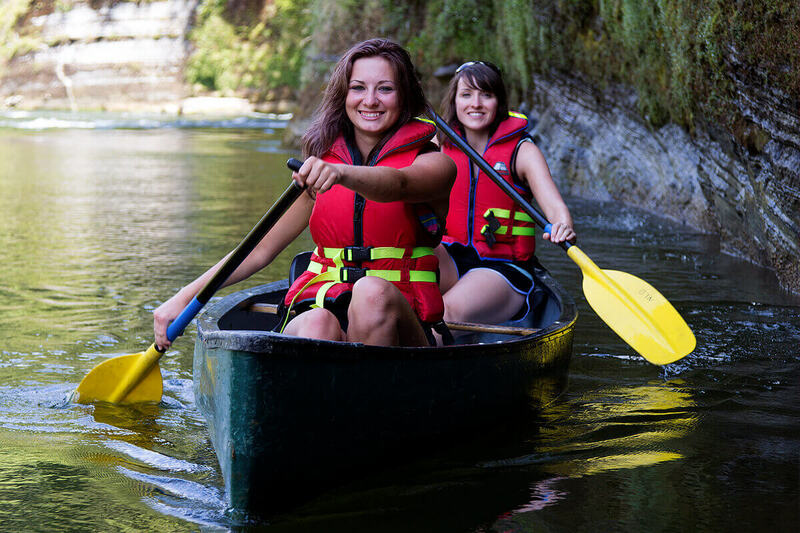 Alexander Spa Motel has ideally placed accommodation for you to enjoy the many opportunities handy for canoeing, kayaking and jetboating in the Taumarunui Ruapehu area. You can travel by kayaks, canoes, Canadian style canoes, go on your own, in a group, with a guide and even hire a cultural guide to go with you and explain historical features and points of interest. 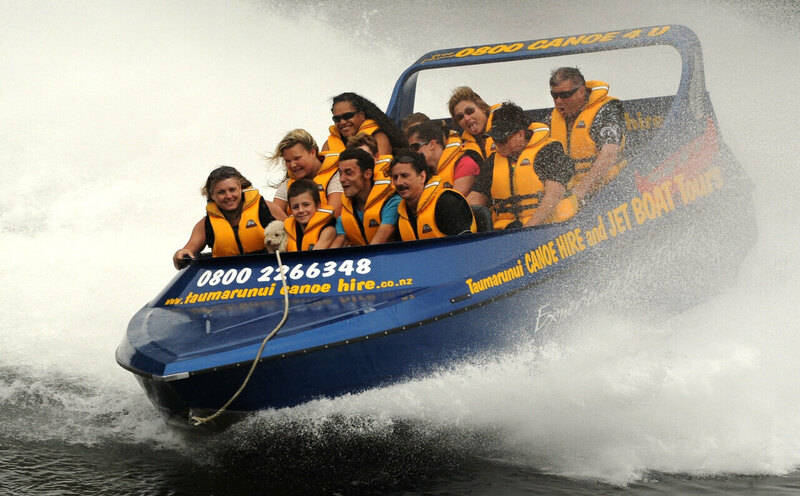 If speed and a thrill are what you are seeking you may enjoy a jetboat trip. You have a wide choice of operators and options to suit your circumstances and interests. Trips can be relatively short, day-trips or longer expeditions from 1 to 5 days. 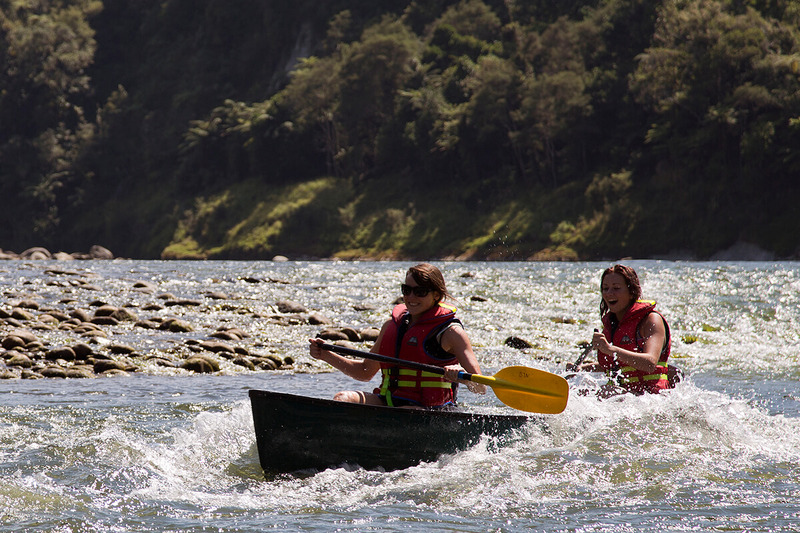 We are handily placed for your stay whilst you kayak, canoe or jetboat on a trip of your choice.